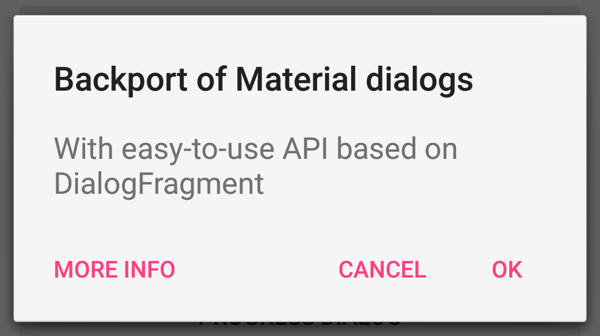 material-dialogs library allows you to use a consistently Material themed dialog on all versions of Android, along with specific customizations that make it easier to brand the dialog. sweet-alert-dialog is a library to show beautiful alert dialogs. Simple and easy dialog for Android. Instead of using dialog/fragments, normal view will be shown as dialog. It's customizable component and have 3 different content holder. Nifty Modal Dialog Effects look like this. android-styled-dialogs is a simple library for styling Android dialogs in the Holo theme. 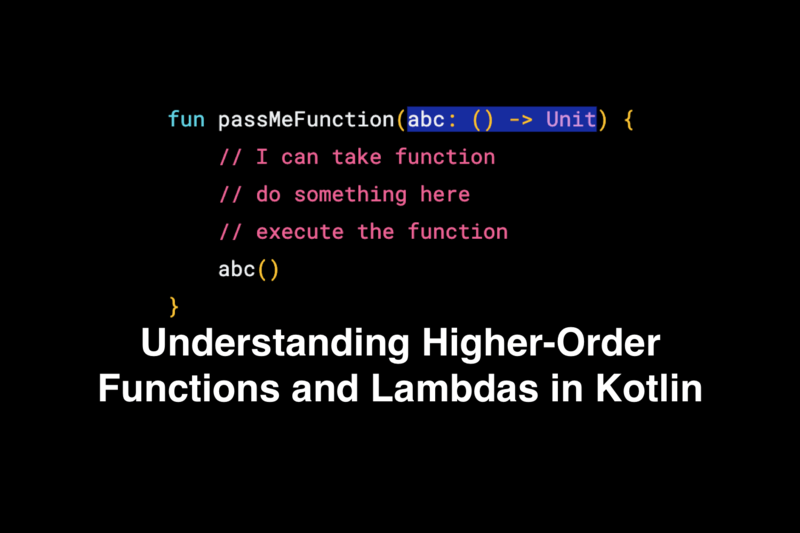 It also removes boilerplate code for displaying simple dialogs. An Android dialog library, has strong extensibility, customizability, and for conveniently building Material Design Dialog in Android version 2.2 ~ L.
Android Dialog Library that you can directly use default inner dialog and default animation. It has 6 kinds of dialog and many kings of show and dismiss animations inside. Android Library that shows a beautiful and customizable Material designed dialog with header. Android AlertDialog with moving spots progress indicator packed as android library. Android Library that shows a customizable Material-based bottom sheet. This project can make it easy to theme and custom Android's dialog. Also contains Holo and Material themes for old devices. A customisable AlertDialog for Android. A library that let you implement ColorPickerView, ColorPickerDialog, ColorPickerPreference. Could get HSV color, RGB values, Html color code from your gallery pictures or custom images just by touching. Android Tabbed Dialog which contains fragments. CFAlertDialog is a library that helps you display super awesome dialogs on Android. It offers an adaptive UI support with tons of customisation options. This will save a lot of time for you. Awesome dialog is a simple wrapper class to allow user to make awesome dialogs and replace the usual dialog from android. A collection of easy to use and extendable DialogFragment's. Futures easy result handling and persistance on rotation with a minimum of code. 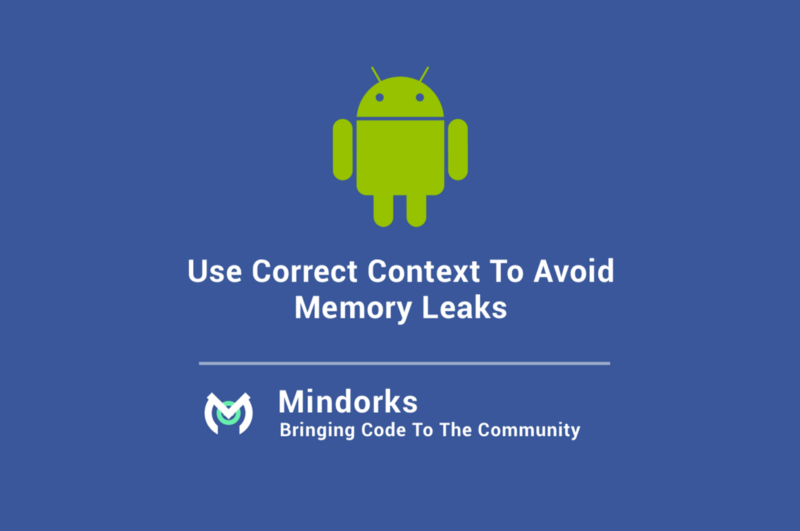 A custom alert library for android. 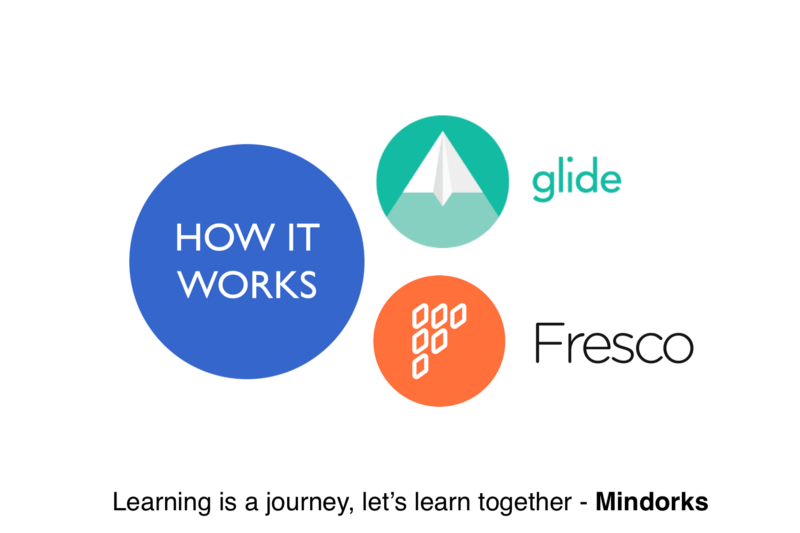 Similar to SCLAlertView-Swift library. PrettyDialog is an Android Dialog library which is the customizable equivalent of SCLAlertView in iOS. Android ProgressDialog brought back to life. 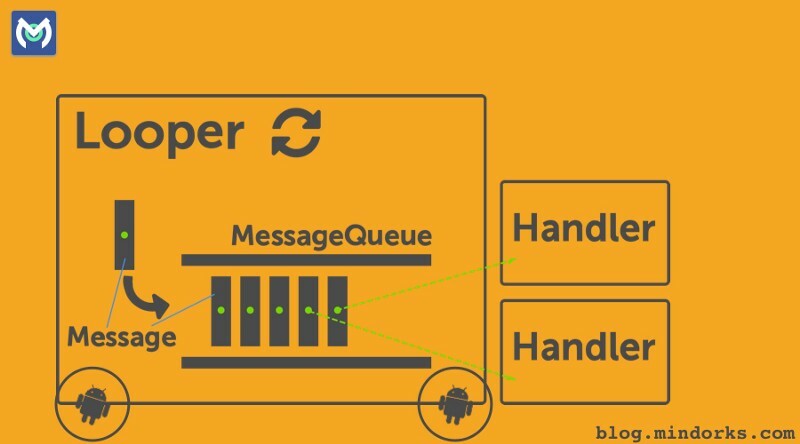 A dependency-free android dialog library. NativeDialog gives a simple code to add AlertDialog in your code. Building 'AlertDialog' is always annoying because builder code is so complicate. 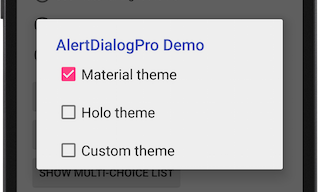 Make 'AlertDialog' with this library and develop your application effectively.